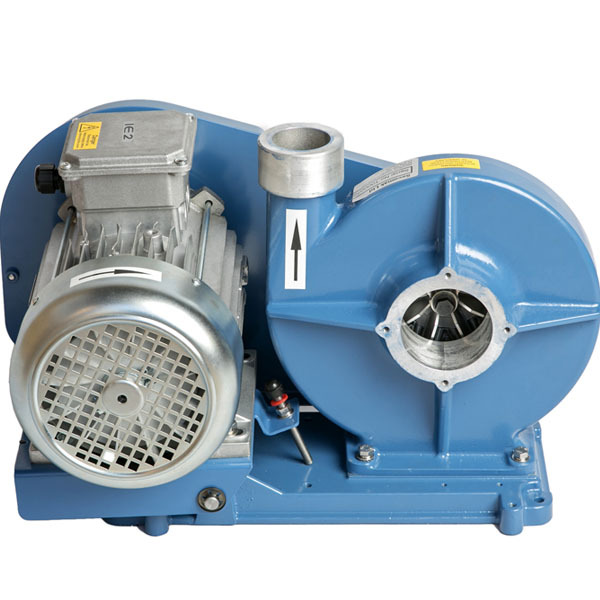 Secomak have been producing their own range Fans, Blowers and Heaters for over 60 years. Designed to be adaptable across a variety of uses, Secomak’s specialist equipment can combine to form Hot Air Fans, or function independently as both Fans and Heaters. 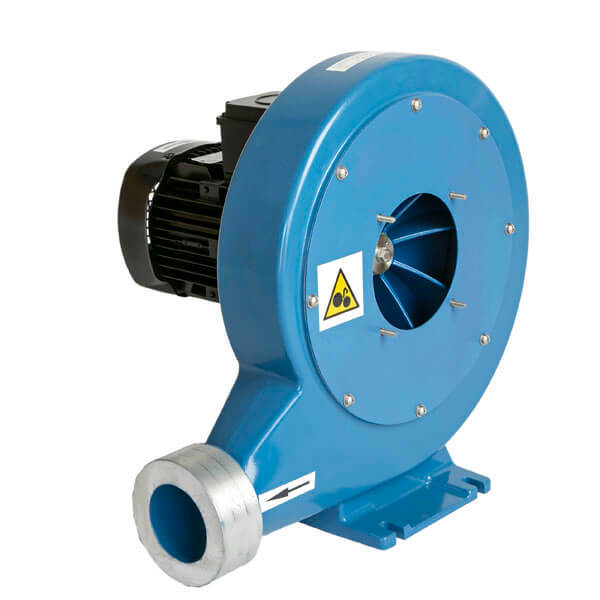 Secomak provide a full complement of Centrifugal Fans, High Velocity Fans, Hot Air Fans and Turbo Blowers for a range of industrial applications. 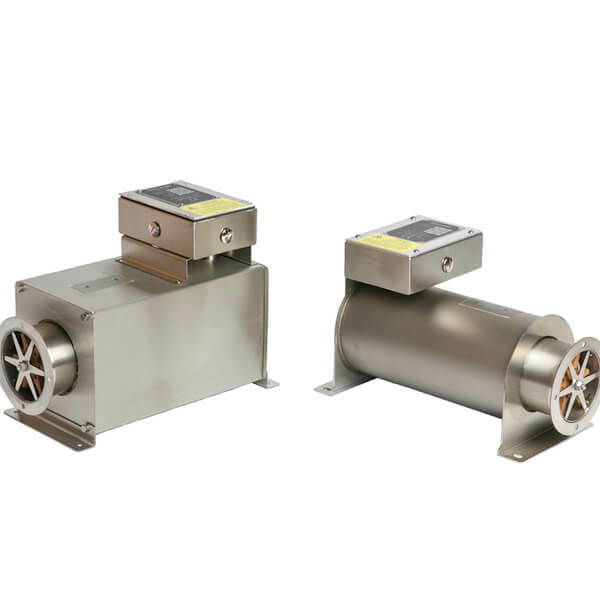 The Secomak Hot Air Fans are specially designed to integrate with the Secomak range of Air Process Heaters, while Turbo Blowers can be used with the Secomak range of Air Knives. 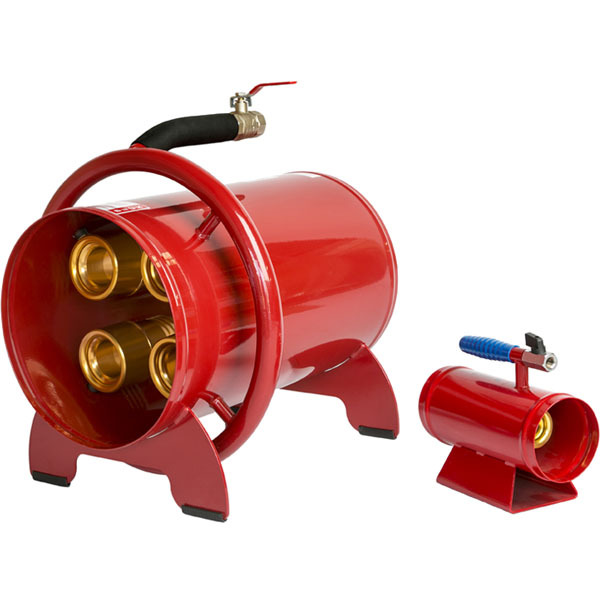 Secomak also provide ATEX exempt products. The Beck range of Ringjets, Clustajets and Airmisers, provide a safe and effective way of extracting, drying and ventilating enclosed areas. All of Secomak’s fans can be customised to integrate with user’s own turnkey equipment or into bespoke projects.